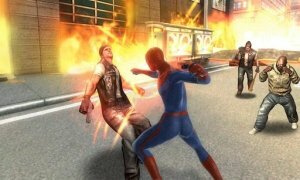 Defending the streets of New York from Lizard and his henchmen is in your hands. 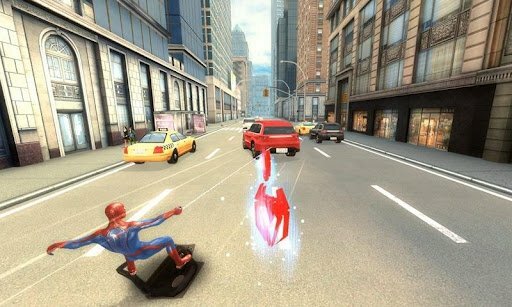 Download The Amazing Spider-Man for Android and put some order in the streets of the Big Apple. 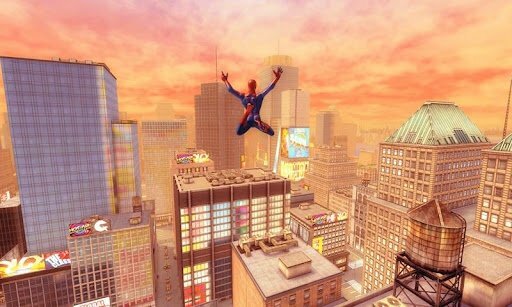 The Amazing Spider-Man is the official game from the movie released in 2012 in which Peter Parker has to save the city of New York using his arachnid powers. 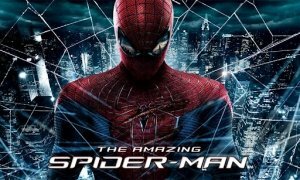 Climbing, jumping, using his web and all kinds of distance and full contact attacks will be his weapons. 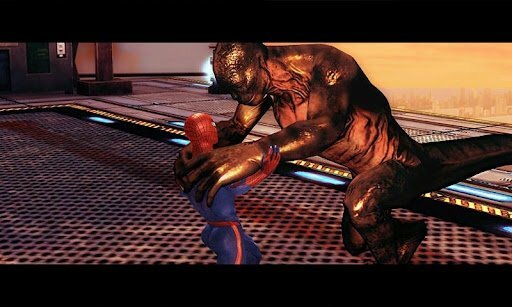 On the opposite side, an array of enemies out to stop him, whatever it takes. Twenty-five missions inspired on the movie's script. Explore New York, divided into 5 districts. Wide range of special moves and various fighting techniques. Options to customise Spider-Man's abilities. Download The Amazing Spider-Man and help him save New York from your Android smartphone. The version of the operating system, application and the required size and characteristics depend on the device that the game is installed on.